Solar bullet train to build. The train moves quickly under bright sunlight or bright lamp. 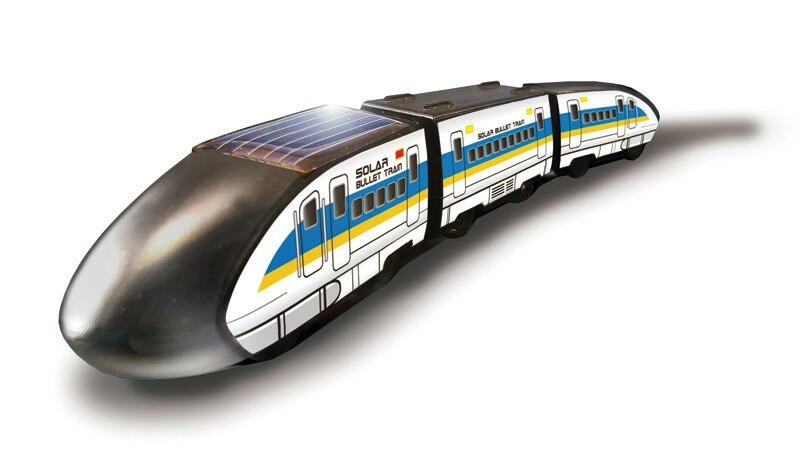 Be the first to review “Solar Bullet Train” Click here to cancel reply.